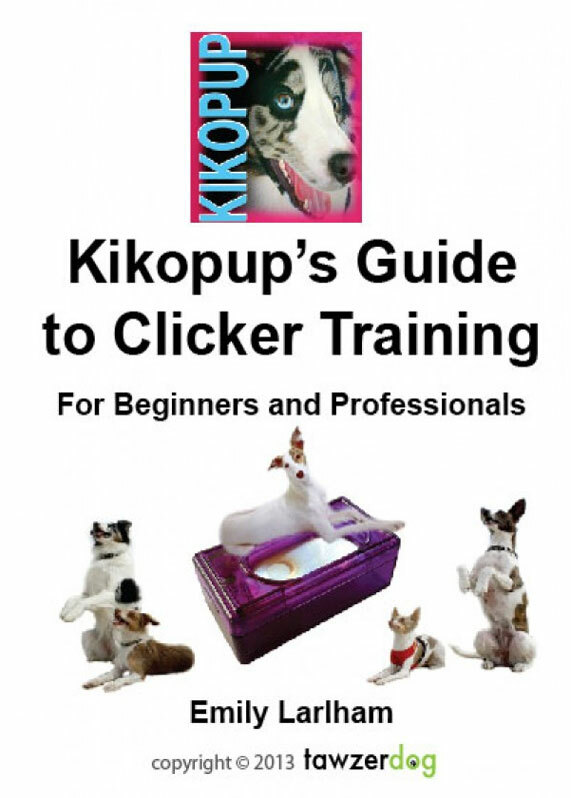 To view your purchased video, login at the ‘My Account’ tab before clicking on your video in the ‘Video on Demand’ tab on the Dogmantics.com website. 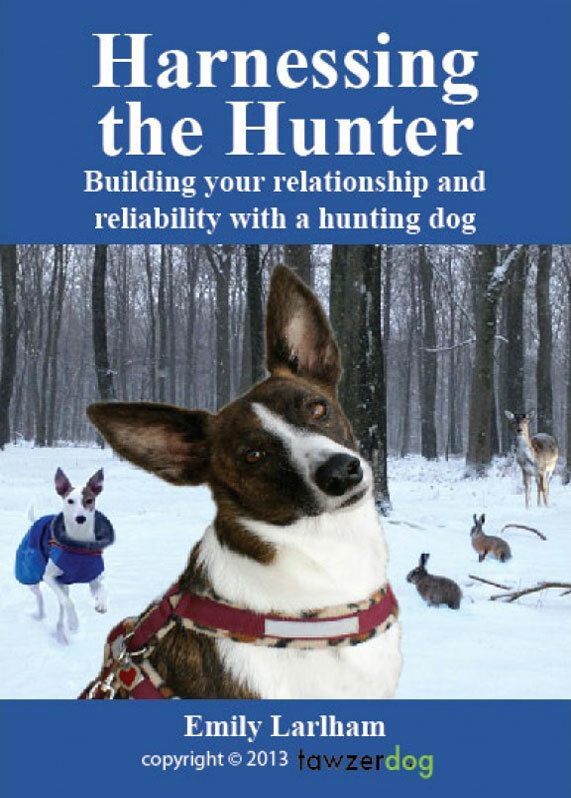 Here is a link to the video viewing page: https://dogmantics.com/relationship-essentials/ The video will be accessible for as long as Dogmantics.com exists. 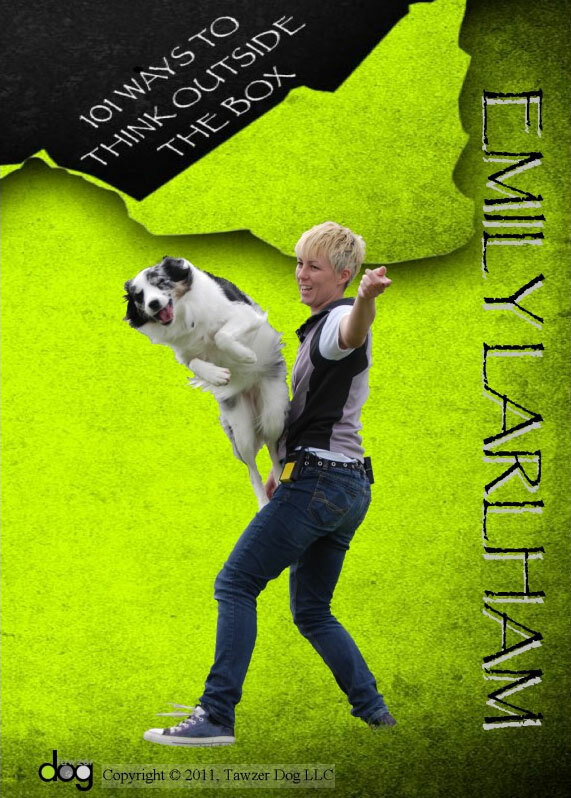 This is a 2 1/2 hour filmed lecture and lab conducted by Emily Larlham at the Pet Professional Guild’s first Educational Summit held in Tampa, Florida in 2015. 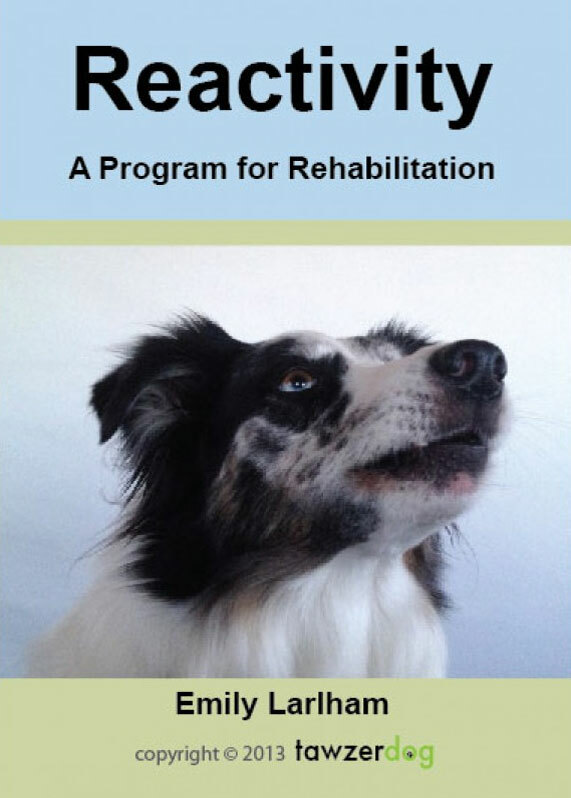 One of the first steps to training a dog is building a relationship together. 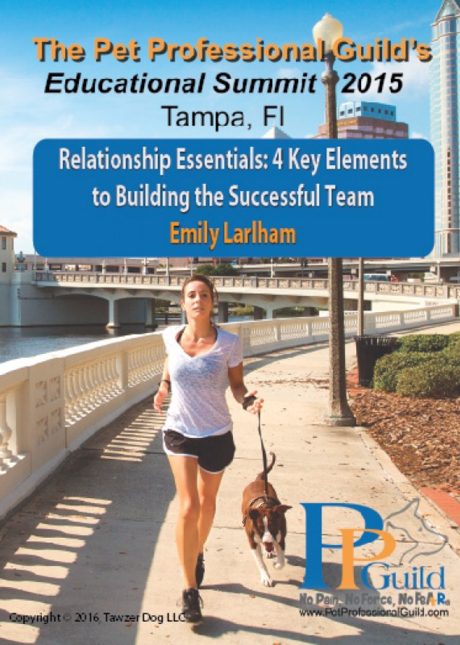 In this lecture and lab Emily covers what she believes to be the 4 essential components to building a successful relationship and training foundation. For Emily, the key elements are: Trust, Connection, Communication, and Choice. Teaching the dog to want to choose the handler over everything. Teaching luring as a complex behavior and way to communicate. Teaching the dog the toy is most reinforcing when presented to the handler to be played with together.